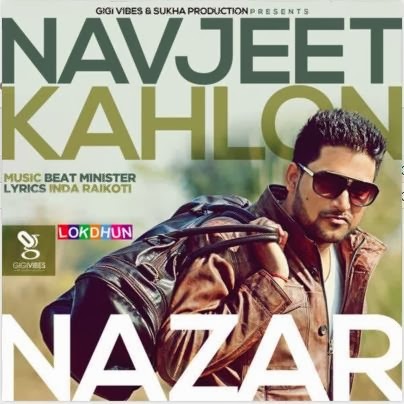 Lyrics of Song Nazar, brand new single by Navjeet Kahlon. Song is written by Inda Raikoti and Music is done by Beat Minister. Nazar Taan Ohio Ai Teri Nazariye Hor Ho Gaye Ne, Enjoy!